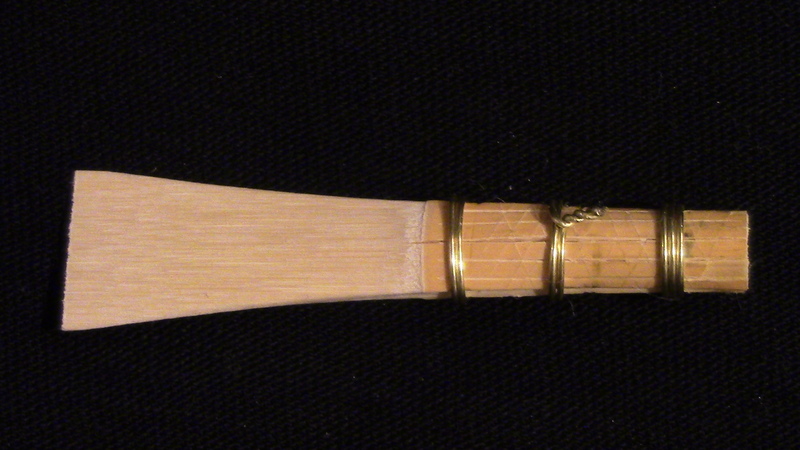 After the Amazing Response to How to Darken a Bassoon Reed- I Thought You Guys Might Like a Follow Up that FOCUSES ON DARKENING A REED IN THE FORMING PROCESS. One of the Key Techniques I Use to Get a ROUND TUBE which creates a DARKER SOUND is the CROSS HATCH SCORING. Not Only can it Darken the Sound, it can also DISPERSE A CRACK. You can See that I DID NOT SCORE DOWN THE CENTER to Avoid any Triangle Arching that could Occur in the Tube. BUT THE CROSS HATCH ALONG THE EDGE ALLOWED FOR THE CANE TO SPLIT WHERE IT NEEDED TO CREATE A CIRCLE ALLOWING FOR A ROUNDER TUBE! Without a Crack that Runs the Full Length of the Reed that Could Create an Arching. Here is a Crack without Cross Hatch Displacement. The Crack Runs the Full Length of the Reed- Past the First Wire. This is one of the Three Ways that I Create a Darker Reed in the Forming Process. 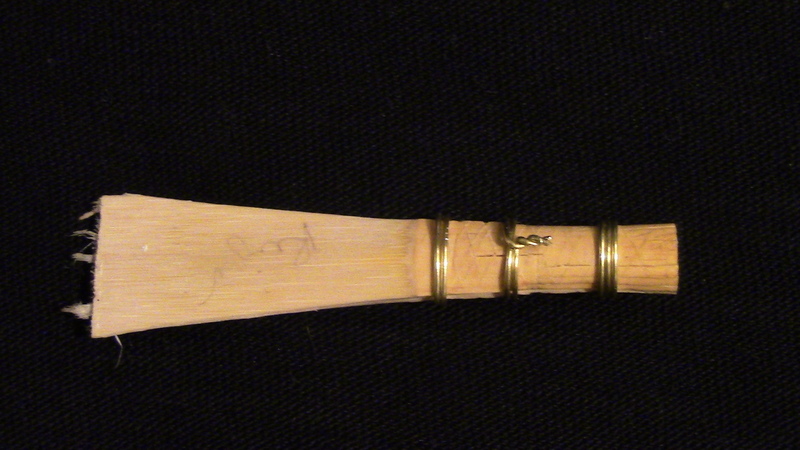 For more Details, a Tutorial and More Ways to Darken the Sound of a Reed- Here’s a Video!